A credit union in Southern California changed digital platforms to meet its members’ evolving needs. 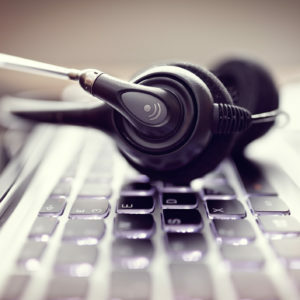 Recognizing that call volume to its contact center would increase beyond capacity, but estimating the spike would last just a couple weeks, it didn’t make sense to hire additional permanent staff. 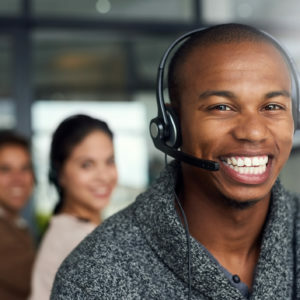 Instead, the credit union went with the recommendation of their new online and mobile banking provider and chose Harland Clarke’s Contact Center Solutions (CCS) because of its Burst capacity — providing a cost-efficient way to augment capacity without a long-term commitment. 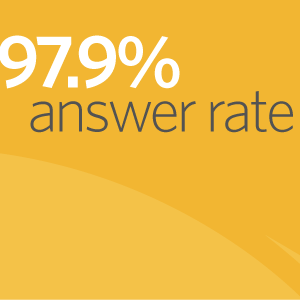 Download the case study to learn how the CCS team handled 5,200 calls in three weeks with a 96.7 answer rate.